Please please do a write up for canine arthritis management equipment reviews!!!! excellant quality, easy to collapse flat and sturdy . 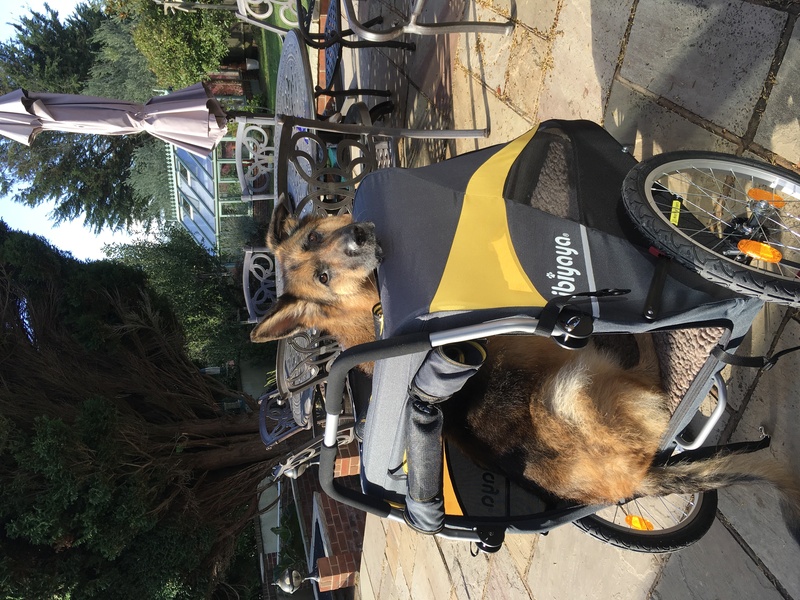 Have you tried the Facebook group called canine arthritis management equipment reviews?